With an astounding line-up of events throughout winter, the Osbourne Hotel is bringing out the best Shiraz in the business alongside a bevy of dinners and tastings for a season of Shiraz appreciation. Slowly work your way through our curated list of fifteen Shiraz Finalists, with the notion to vote for your favourites. At the end of the events, your votes will be tallied to reveal the winner at the ‘Shiraz Showdown’ full day event on August 5th. Torbreck Vintners were created with the aim of building one of the best wine estates in the world. Their vision is to pay homage to the vineyards of the Barossa Valley, home to some of the oldest vines on the planet. 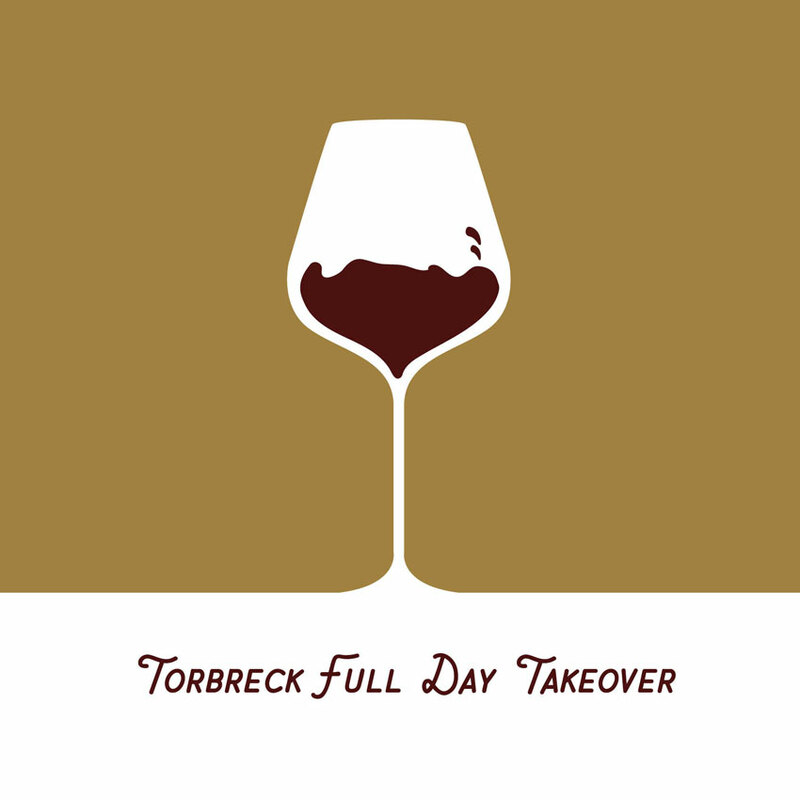 The team from Torbreck will be taking over on Sunday 24th June and bringing out the heavy artillery showcasing magnums of Woodcutters, Steading and the Struie on the day with a mix of music by Soul D’Lux and Smoked Brisket from Chef Ben King.